ADDIS ABABA/SINGAPORE: Boeing Co will brief more than 200 global airline pilots, technical experts and regulators this week on software and training updates for its 737 MAX aircraft, as Ethiopian Airlines expressed confidence in the planemaker despite a recent crash. Africa’s biggest carrier will work with Boeing and other airlines to make air travel safer, its chief executive, Tewolde Gebremariam, said, after regulators this month grounded the worldwide fleet of the aircraft following the crash that killed 157 people. 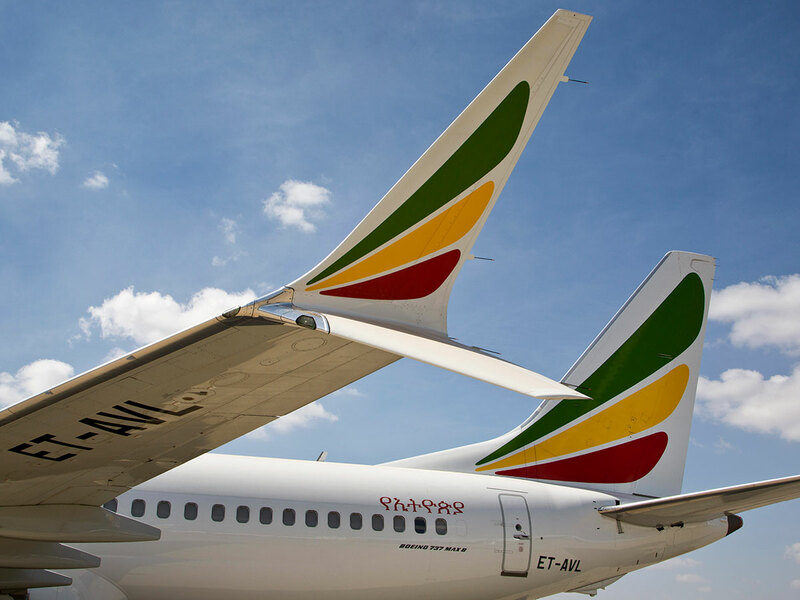 “Despite the tragedy, Boeing and Ethiopian Airlines will continue to be linked well into the future,” Tewolde said in a statement on Monday. “Ethiopian Airlines believes in Boeing. The airline will however delay the April delivery of another MAX jet until the cause of the crash is known, Qatar Chief Executive Akbar Al Baker said. “I am sure the aircraft will get back into the skies soon and that Boeing will get to the bottom of what happened and if there is something technical wrong that they will find a fix for it,” he said. The 737 MAX is Boeing’s best-selling plane, with orders worth more than $500 billion (Dh1.84 trillion) at list prices. However, shares in Boeing have fallen 14 per cent since the crash on March 10, wiping around $34 billion off the valuation of the company. Ethiopian’s Tewolde said that many questions on the 737 MAX “remain without answers.”. The carrier is not planning to be at the Wednesday session. The meeting follows one on Saturday in Renton attended by teams from the three US airlines — American Airlines, United and Southwest — to review the planned software upgrade. Wednesday’s meeting is a sign that Boeing is nearing completion on a planned software patch required to return the grounded MAX fleet to service, though it will still need approval from regulators.